Exclusive: Australia still does not have an official definition of poverty. 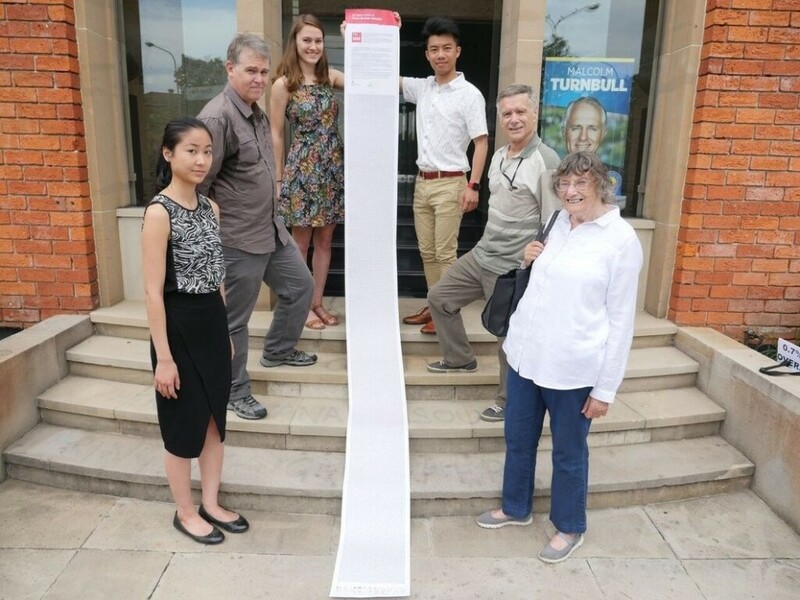 More than 8,000 people and 65 organisations have signed a 3.5 metre high letter to prime minister Malcolm Turnbull calling on the government to do more to fight poverty. Read the full article via BuzzFeed here.